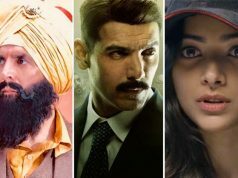 The highly awaited Punjabi film of the year, Carry On Jatta 2 has passed the opening weekend on an outstanding note and set a new benchmark for the upcoming Punjabi films. As expected, the romantic comedy took a terrific start and witnessed fair uptrend over Saturday & Sunday. 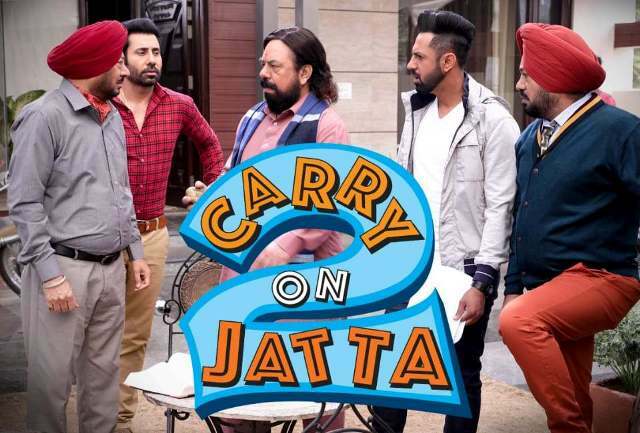 The second installment of the Punjabi franchise Carry On Jatta is directed by Smeep Kang and has got succeed to entertain all the viewers worldwide. For its humorous & funny story-line, the film has received very positive reviews from the critics as well as the audience. Carry On Jatta 2 stars the very popular Punjabi superstar Gippy Grewal and the beautiful Sonam Bajwa in lead roles. 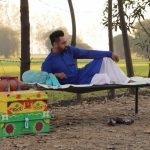 Along with them, it also has a strong supporting cast that includes many favorites faces of Punjabi cinema- Gurpreet Ghuggi, Binnu Dhillon, Jaswinder Bhalla & B.N. Sharma. On the first day, White Hill Studios’ presentation opened on an exceptional note and registered the highest opening of all time in Pollywood & Gippy’s career with 3.67 crores gross. 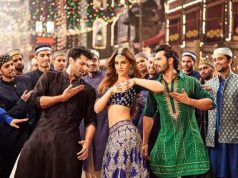 Then on Saturday, it showed some growth in footfalls and grossed the amount of 4.26 crores. On the next day, i.e. Carry On Jatta 2 has witnessed a further jump and garnered the business of 5.22 crores. With this, its total collection after the opening weekend has become 13.15 crores gross at the domestic box office.